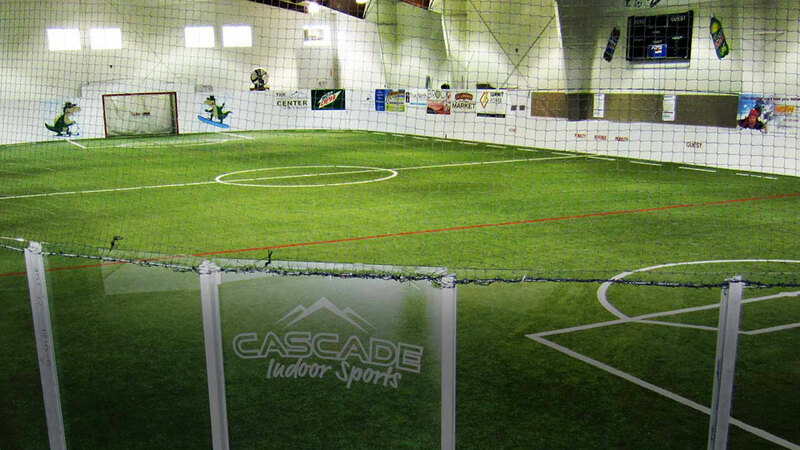 With nearly 50,000 square feet, Cascade Indoor Sports is home to youth and adult soccer, youth and adult roller hockey, adult volleyball, roller skating, youth flag football, lacrosse, pickleball, youth sports camp, Tribe women’s fitness with Buti Yoga, and the area’s largest indoor soft play system—The Big Play Thing. With more than 7000 square feet of climbing, sliding, foam forest, tubes, tunnels, bridges, and more designed for children 4 and older (although children under 4 are welcome with parental assistance), The Big Play Thing offers lots of different Open Climb times each week and are available for birthday parties too. Open Skate is available Friday-Sunday at various times, with roller skate rentals available in both blades (inline skates) and quads (traditional roller skates) for sizes youth 9 to adult 14. Skaters get treated to games such as Limbo, Musical Numbers, Races, and more. Free to children 4 and under. Prices vary for admission by age and for those with personal skates.